If you are using Site Recovery Manager, you would be using a replication technique to replicate the VM data from a protected to a recovery site. There are two ways to get this done. The first one is using a Host Based Replication and the second is Array Based Replication. vSphere Replication is a Host Based Replication to perform VM replication via the VMkernel. In this case, I will have two vCenters. One in protected and other in recovery site. The deployment for replication is completely from the web client from the 6.x version onward. Browse the local file location to access the .ovf file of this appliance. Select this file and click Open. Provide a Name for the replication appliance a destination folder for deployment and then click Next. You can switch between 2 or 4 vCPU for this appliance. I will stick to the default. Click Next. Select a Datastore to deploy this appliance on and choose an appropriate disk provisioning. Click Next. Select the network where this appliance should reside and IP Protocol and allocation type. If the type is Static - Manual, then enter the Gateway, DNS and Subnet details. Enter the root password for your vR and provide the NTP server details. Expand Networking Properties and enter the IP for this appliance. Review the changes and then complete the OVF deployment. Post the deployment of the appliance, you will have to configure this to the vCenter. To do this, go to the management URL of the vR appliance. For the LookupService Address: If your vCenter is embedded PSC deployment, then enter the FQDN of the vCenter Server. If the vCenter is an external PSC deployment, then enter the FQDN of the PSC appliance. Enter the SSO user name and the password for the same. Click Save and Restart Service. 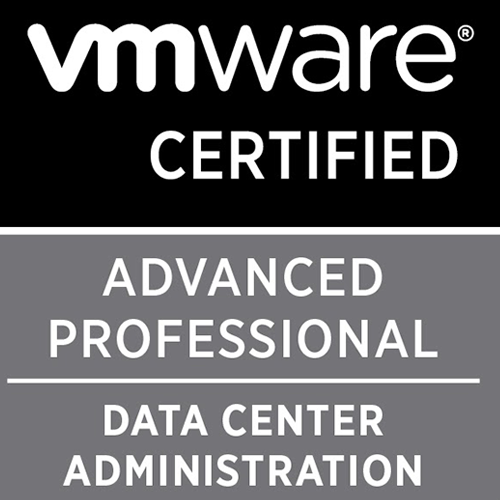 If you are requested to accept certificate information from vCenter / PSC, accept it. Post this, the replication appliance will be configured for your vCenter. You should be seeing this in your vR plugin in web client. I have two appliances is because one is for protected site and the other is for recovery site. With this, the deployment and configuration of vR to vCenter is completed. Part 2: Configure replication sites and configuring replication for a VM.